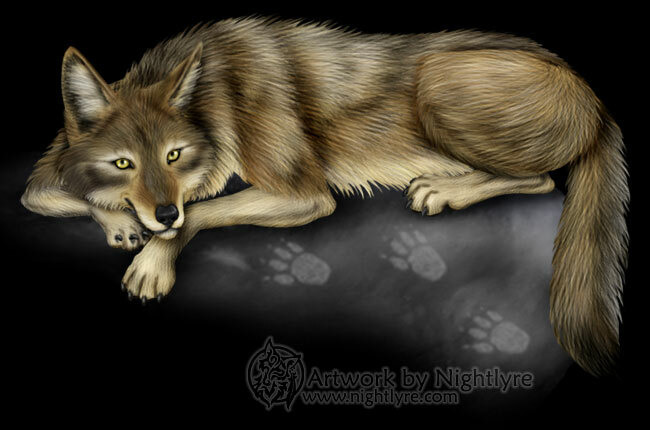 This one is a large version of the coyote from the Costumes section of my site. 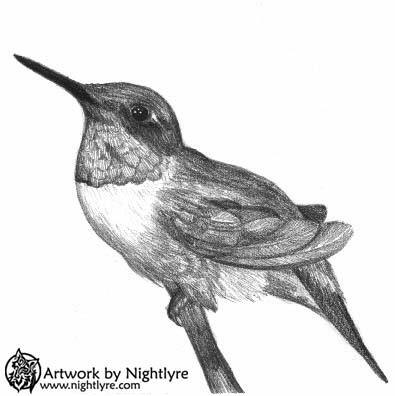 She was hand-drawn, scanned, and colored in Photoshop. 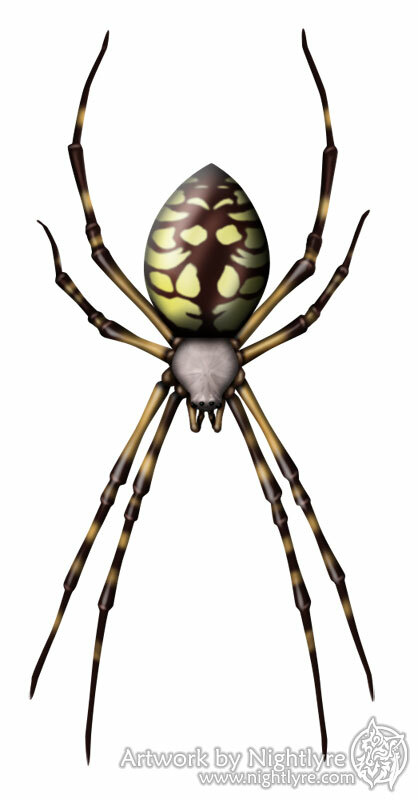 The large version of the black and yellow garden spider who is featured in the About section of this site. 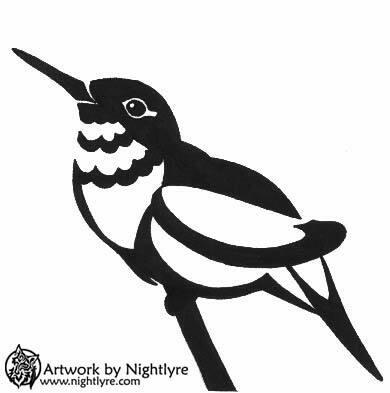 This image was created in Photoshop. A college assignment in a Photoshop image manipulation class. 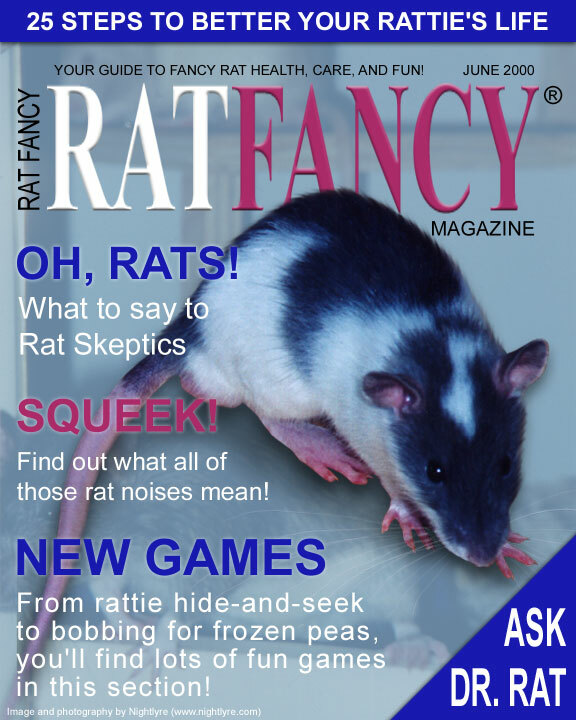 I created a magazine cover similar to the popular Cat and Dog Fancy magazines, featuring domestic rats. Featured on the cover are Greg, in the foreground, and Mario, just visible in the background. 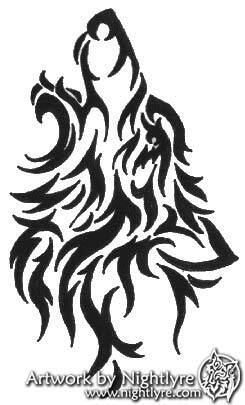 A tribal-style wolf tattoo design, done in ink. I enjoy this style. 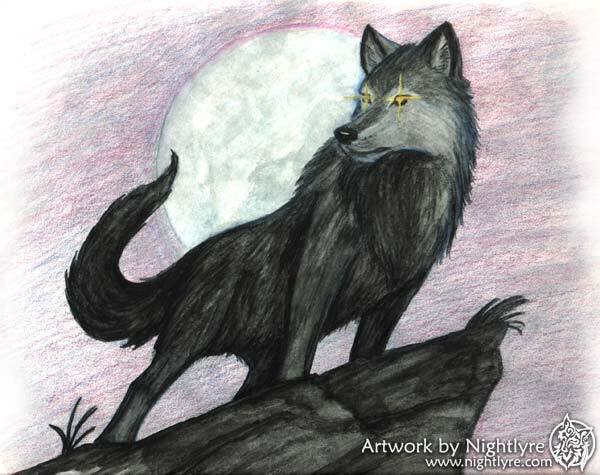 A black wolf with glowing eyes stands at the edge of a cliff, with the moon in the background. 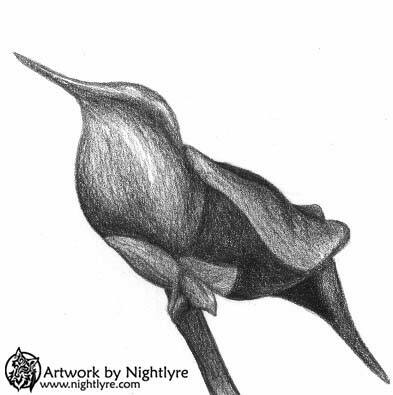 It was done with watercolor pencil. 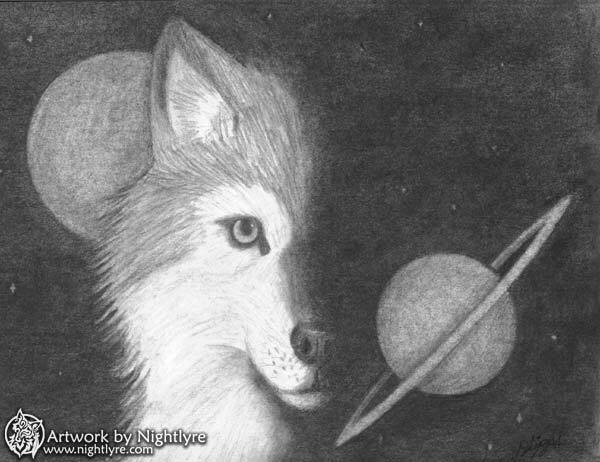 A wolf face among celestial bodies, drawn and shaded in graphite. 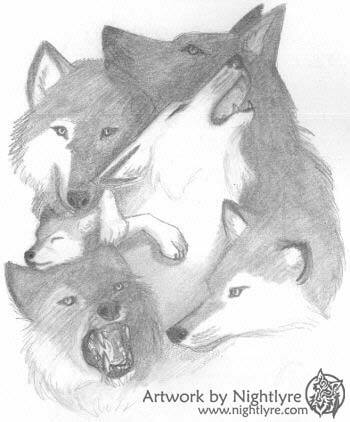 Wolves, drawn and shaded in graphite. I like the layout, I ought to do an updated version of it sometime. 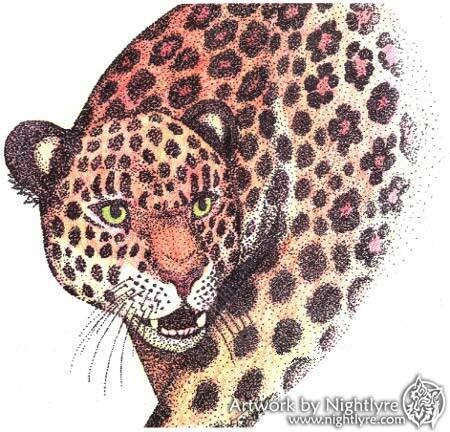 A stalking leopard, stipple shaded in ink, and then colored in colored pencil. 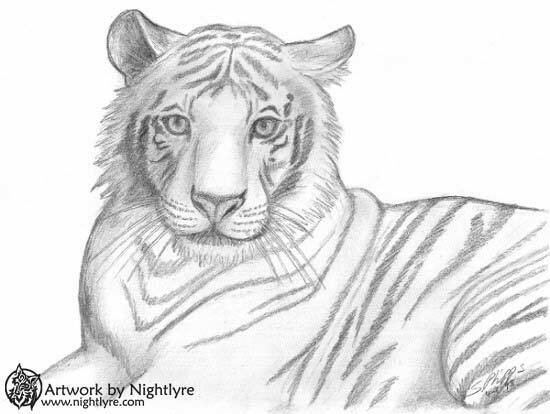 A lounging tiger, drawn and shaded in graphite. 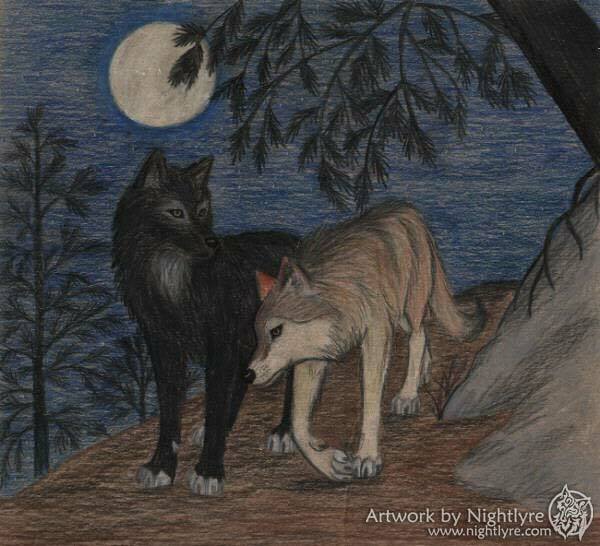 A pair of wolves at night. 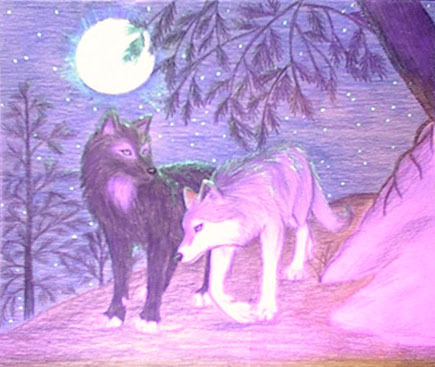 This one is enhanced with glow-in-the-dark paint. Here's a picture of it under a blacklight, I managed to get a better picture than the one that was up here before. 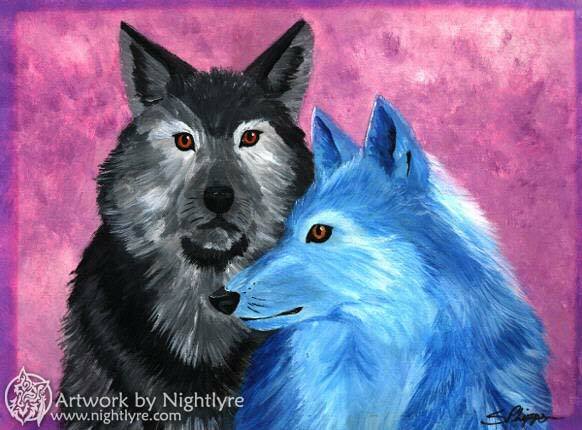 A painting of two wolves. I don't paint very much, but I was dabbling with acrylics a bit in high school. 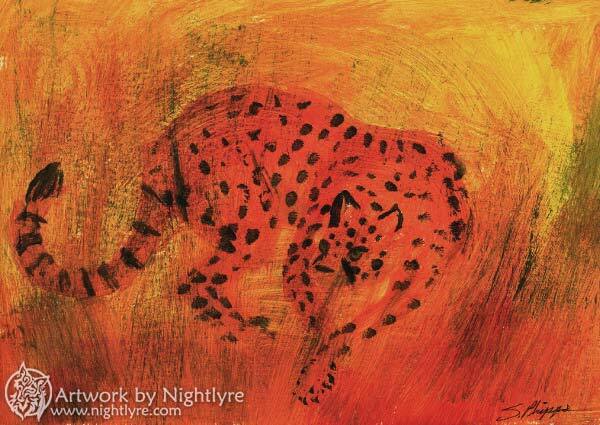 Another acrylic painting that I did in high school.